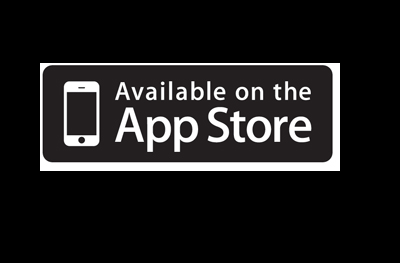 The iPodiatrist app is a great resource to check before going into a podiatrist’s office. Developed by Dr. Alec Holstein of the American Board of Podiatric Surgery, patients are able to look up definitions and detailed information on current treatment methodology for everything from bunions and hammer toes, to diabetic foot ulcers and talar dome injuries. This app tends to be a little more academic — designed for use by med students and health care practitioners too. Diabetics often hear that “checking the feet daily” is the most important way to prevent infections and ulcers. Yet, not everyone is certain what steps to take during these self-checks. 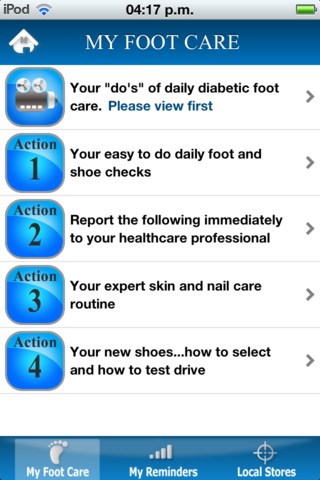 This diabetic foot care app makes it easy to exercise proper foot care and hygiene each and every day. Videos will show you how to look over your feet, while illustrations clearly identify problems that should be shown to a medical care practitioner at once. Easy-to-learn skin and nail care guides are included, with optional reminder alarms for foot follow-up appointments. You’ll also learn how to select the best pair of shoes. Maintain a database of information based on your medical exams for eyes, feet, dental, blood-work and diagnostic imaging with this helpful diabetes app. Data may be exported to Email, Excel, or a colorful Google Documents graph. This app is reportedly very easy to navigate, even for children with type I diabetes. Stick figures demonstrate over 20 different exercise routines and average blood glucose numbers can be evaluated up to 90 days at a time. In addition to downloading apps for diabetes foot health, you may also want to download apps to help you keep track of your diet, look up nutritional information, record blood glucose levels, and medication reminders. 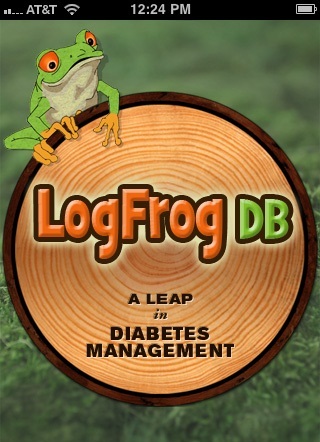 Check out Examiner’s list of top apps for diabetics. LifeScript.com lists a number of other helpful apps for monitoring diet, blood glucose and other health indicators. Great post introducing some useful apps. And much needed because foot health is a crucial component of healthy living, especially for diabetics. The Problem With TetraCorp's Clean Sweep Shoe Spray Is Laser Nail Fungus Removal Worth The Money?